Shanghai Hongya Furniture Co., Ltd.
Dongguan Cocheen Furniture Co., Ltd.
2) The fire-retardant fabric and foam are available. ) Many different fabrics and leathers are optional. 3) Exquisite craftsmanship and strict quality control. 2. Q: Do you have showroom9 A: Yes, We have a 2 0,000 square meter showroom in factory. 5. Q: Can you arrange the shipment to our country9 A: Yes, just kindly let me know your destination port. 7.Q: How does your factory do regarding the quality control9 A: Quality is priority. Latest l shaped sofa set designs metal frame simple office sofa set designs Product name Latest l shaped sofa set designs metal frame simple office sofa set designs Material High density Foam with PU, Metal frame CBM 2.2/set MOQ 2 sets Lead time 10-15days Warranty 3-5 years Parking KD packing , International Export standard packing (EPE ,CARTON ) Loading port Shenzhen,Guangdong, China Payment terms By T/T, 30% deposit in advance, 70% balance before delivery & L/C Packaging & Shipping 1.If you don&rsquo;t like our color, Freedom of Choice 2. Customization(OEM) is accepted ---- Our factory have the Qualified Designer Team. 3.For checking the quality of Office furniture----Welcomed to visit our showroom. 2.How can I be assured of my product's quality9 We will send HD photo or video for your reference to quality guarantee before loading. Please send your design pictures to us, we talk about it with our professional designers and confirm it well with you. 5: Can I order samples9 Are they free of charge9 Yes, we do sample orders for certain customers. 6. What is the lead time9 For the small order with fabric in stock, we can deliver in 7-15 days. For container order, the lead time is usually 30-60 days after the deposit. If you are interested in more new products, please feel free to contact us. Guangdong Shengshi Shangchao Network Technology Co., Ltd.
Our factory was founded in 2005 and have over 10 years experiences in this industry. Q:2. What are your main products9 A:Uph products , which includes sofas and beds. Q:8.What is your way of Packaging9 A:We use good quality non- woven bag inside and reinforced cardboard cartons with clear labeling. 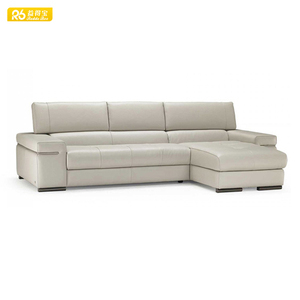 Alibaba.com offers 4,318 metal sofa set designs products. About 39% of these are living room sofas, 11% are garden sets, and 9% are office sofas. A wide variety of metal sofa set designs options are available to you, such as genuine leather, fabric, and synthetic leather. You can also choose from living room sofa, office sofa, and garden set. As well as from modern, antique. And whether metal sofa set designs is sectional sofa, chesterfield sofa, or sofa bed. 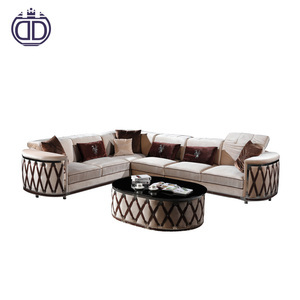 There are 4,252 metal sofa set designs suppliers, mainly located in Asia. 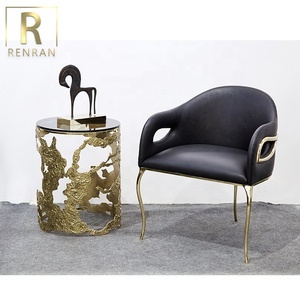 The top supplying countries are China (Mainland), India, and Vietnam, which supply 94%, 3%, and 1% of metal sofa set designs respectively. 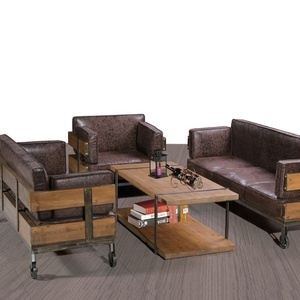 Metal sofa set designs products are most popular in North America, Western Europe, and Mid East. You can ensure product safety by selecting from certified suppliers, including 586 with ISO9001, 237 with ISO14001, and 230 with Other certification.